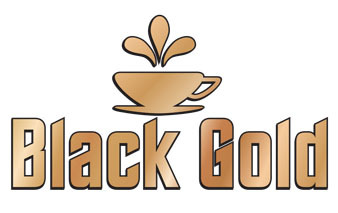 Who is ready for a great cup of coffee? 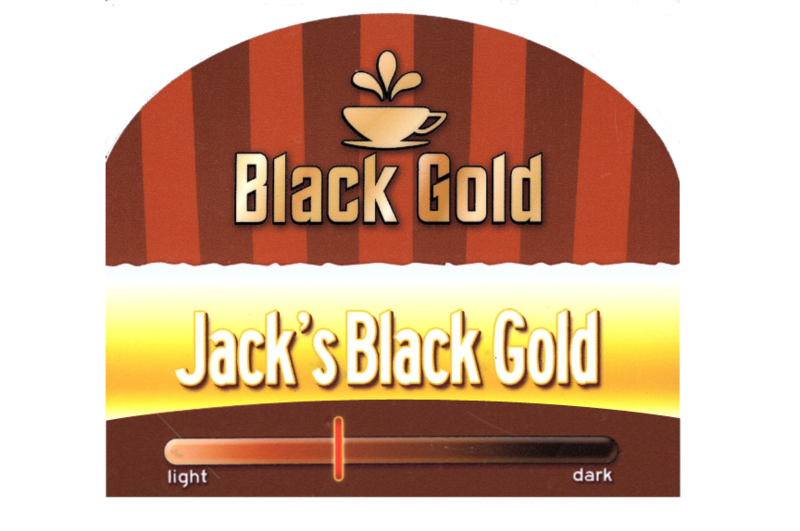 When you have a cup of Jack's Black Gold, you're READY! No matter what time of day you stop by, we will always have a fresh pot waiting on you. Stop by today. 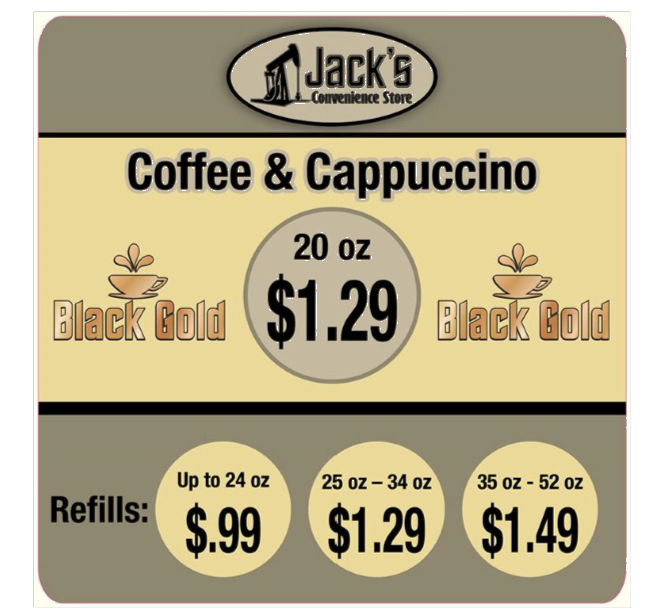 A blend of fine Arabica coffee from Central & South America. 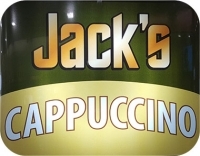 Light-medium roast with a smooth rich flavor. 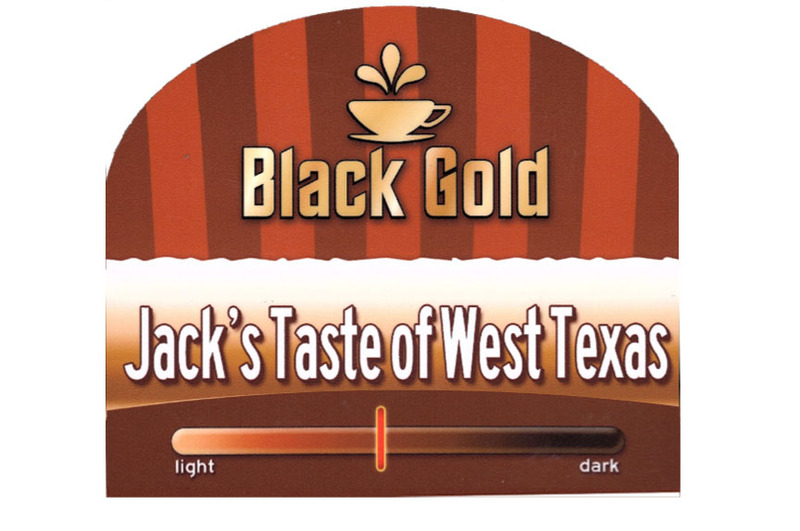 Spicy-sweet flavors of cinnamon,, vanilla, brown sugar and dark chocolate combine to create a rich and flavorful coffee reminiscent of the traditional Mexican coffee drink. 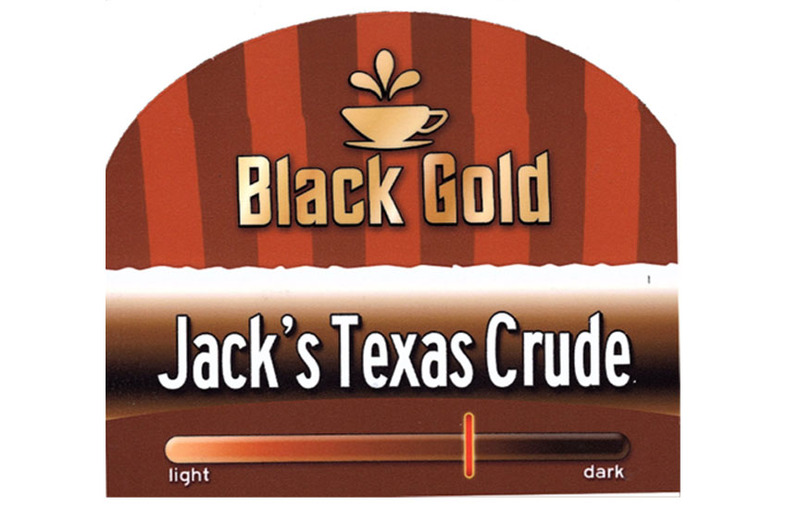 A French roast profile with deep, rich and full-bodied flavor with a slight smoky finish. 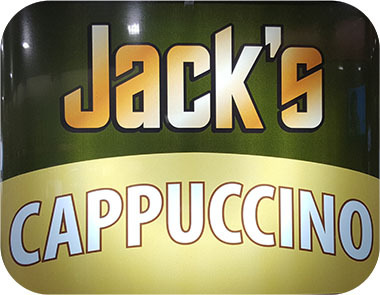 From tried and true hot chocoalte to our cappuccino seasonal flavors, you can't go wrong with a cup.